Moon Three LED – A range of recessed LED luminaires that provide indirect lighting to enhance the environment with no loss of light quality and efficiency. The Moon Three model is very similar to the Moon One range but with some added benefits. These highly efficient fixtures are manufactured using high quality LED modules and branded drivers for excellent reliability. They are suitable for all retail and commercial applications where aesthetics, design and functionality are essential. 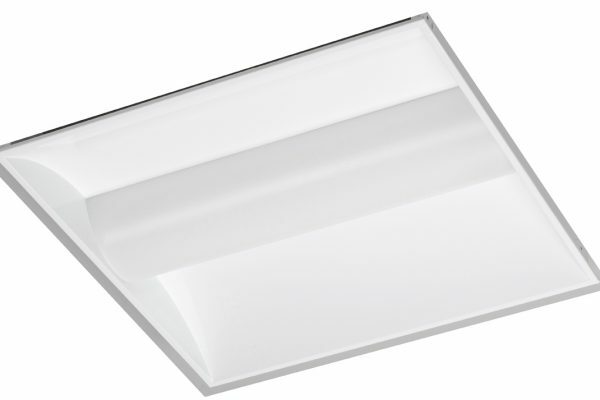 Direct cover specially manufactured for LED for soft illumination.